The Parking industry is undergoing rapid change – electric cars, driverless cars, car sharing, app based searching booking and payment systems, and the efficient integration of parking with other modes of transport, will all significantly alter the way drivers react to our services. In keeping with our focus on raising the bar, this convention will excite you with how much innovation is occurring in the Parking Industry. Exhibitors will show you new technologies that increase customer convenience and loyalty and make much more effective use of your parking assets. Guest speakers will discuss case studies that changed problems into opportunities, and the people you meet will provide you with alternative solutions to deal with your parking issues. 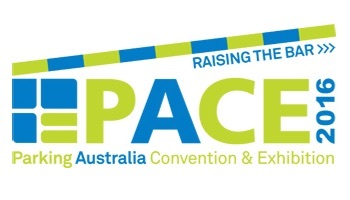 We look forward to welcoming you to the 2016 Parking Australia Convention & Exhibition (PACE).